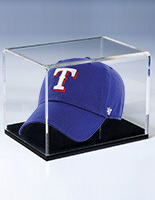 These Memorabilia Display Cases Offer Full Visibility! 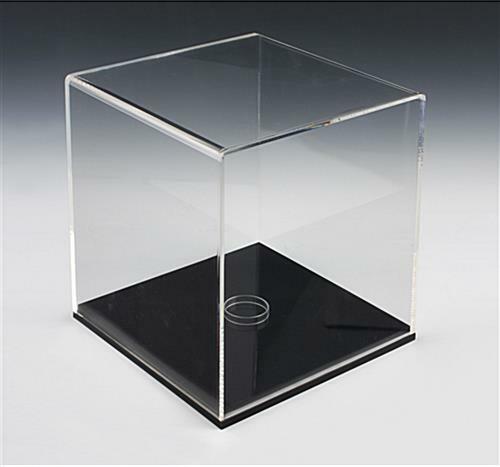 12" Acrylic Cube Hold Model Planes or Even Helmets! 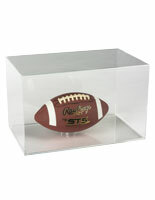 Order These Memorabilia Display Cases Online for Wholesale Savings! 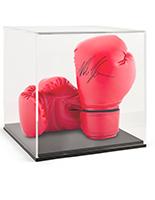 These memorabilia display cases beautifully exhibit your collectibles, while keeping them safe and free from dust. Each unit is constructed from 1/4" thick acrylic and includes a black acrylic platform base. These countertop showcases, memorabilia display cases that include a riser enables users to display any flat or round items with ease. 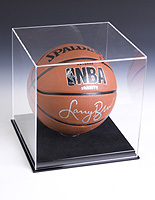 Each plastic displayer can be used to exhibit collectible sports items, limited edition model cars, hand-built doll houses or other types of antiques. 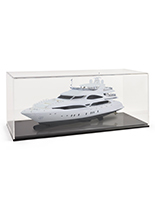 These acrylic showcases, countertop memorabilia display cases are designed to protect your displayed collectibles from unwanted handling. The neutral design is ideal for use in a variety of settings! 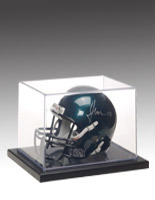 These plastic memorabilia display cases, also known as a countertop displayer, are a necessity for any sports enthusiast or diecast collector, as this item features plenty of space to display a variety of items. 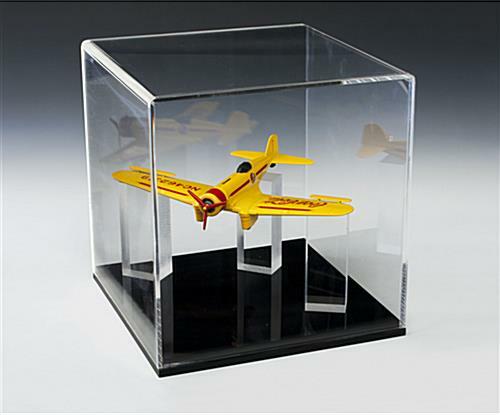 These acrylic showcases can be used to exhibit your mini cars or limited edition model planes. These memorabilia display cases that feature a lift-off top enables users to easily access the displayed items. The clear acrylic design of these countertop displayer makes it perfect for use within your home or office. 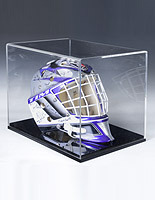 These memorabilia display cases that are not lockable is not meant for displaying expensive items in public areas, like museums or exhibition halls. Various other model showcases are also sold here. Please see related products for additional sizes and styles available in this online catalog.